Here at Alford Flowers, we aim to go above and beyond the standard requirements of what services a florists should provide and aim to offer our customers as many services as we possibly can. One such way we aim to do this is by providing our customers with a handy gifts range we have on offer here at Alford Flowers. 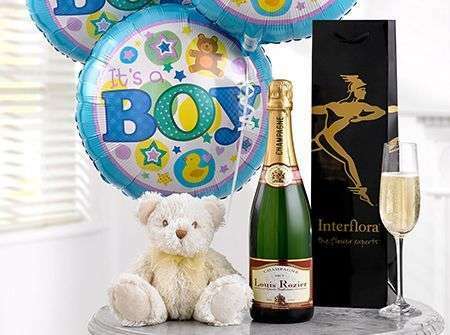 Our gifts are incredibly versatile and are suitable for any occasion ranging from anniversaries to new born baby events all the way to larger scale events such as weddings as well as any other imaginable occasion. 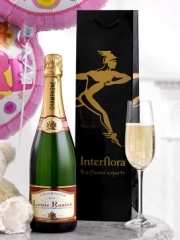 Our Alford Flowers gifts range includes a selection of delectable wines and champagnes. We keep in stock a large selection of both beverages - for example, we have several different wines such as rose, red and white. Both of these are celebratory drinks so they are perfect for any occasion ranging from a romantic dinner to an anniversary. Our gift range also includes a mouth-wateringly delicious chocolates which simply melt in your mouth, ideal for a loved one with a sweet tooth; adorable and silky soft teddy bears in different colours and sizes; gorgeous smelling candles, perfect as a housewarming gift; fruit baskets in varying sizes full to the brim with fresh and juicy fruits which our Alford Florists arrange. Our Alford Florists are also able to arrange lovely balloon bouquets which are usually composed of three blank balloons and three balloons with a fitting message for your specific occasion such as “Happy Birthday!” or “Congratulations!”. No matter how big or small your request is, everyone here at Alford Flowers will always do their absolute best to provide you with a service that is nothing short of perfection. 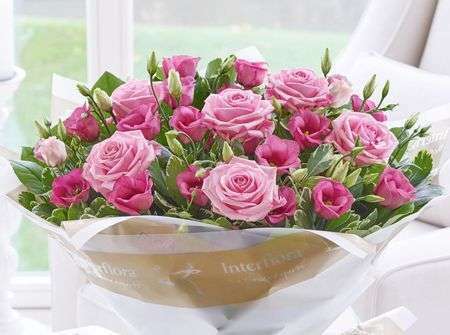 Once your order has been placed and arranged, we at Alford Flowers offer our customers several different flower delivery options to choose from if you so wish to use them. 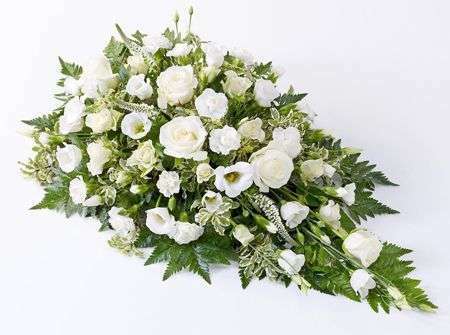 Here at Alford Flowers, we have our standard flower delivery Alford every Monday to Saturday, between the hours of 9:00AM and 5:30PM which are our opening times. We are sometimes able to make an exception and deliver on Sundays for larger-scale events such as weddings and funerals. 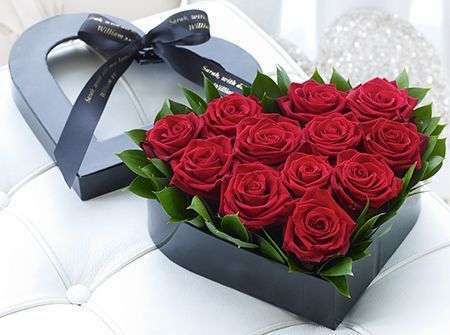 We also have our premium next day flower delivery service which allows our customers to place their order the day before the delivery as well as our same day flower delivery service. 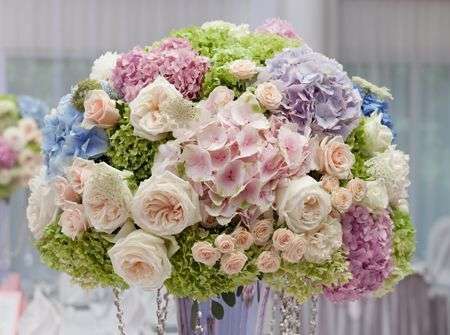 The same day flower delivery service is particularly handy for those occasions which have cropped up out of the blue, for those who are perhaps slightly more forgetful than others when it comes to celebratory events or simply for those who like to surprise loved ones with a lovely arrangement of flowers every now and again. 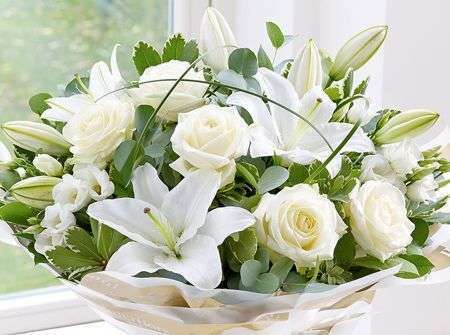 The same day flower delivery service allows you to place an order and have it delivered later on the very same day. This means that our Alford Florists arrange your flowers and any gifts ordered all on the same day and within a very limited time period which is why, in order to use the same day flower delivery service, please note that your order must be placed before 3PM. This is in order to give our Alford Florists enough time to arrange your flowers with the care and attention both you and the flowers deserve. Our number one priority here at Alford Flowers is to provide our customers with the best possible service which is why we aim to offer you as many options to choose from so your order with us is as fuss-free as possible.